Scientist and researchers worldwide repeatedly demonstrated on demineralized water long-term intake. 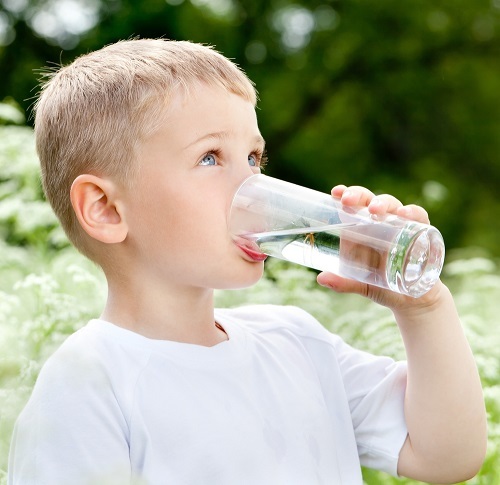 Demineralized water, a RO (Reverse Osmosis) water, popular in high TDS (Total Dissolved Solids) regions, removing water impurities similar to distilled water. Asia and European countries call demineralized water intake has negative effect to our body. Some countries even banned, because RO water has no minerals which are beneficial for us. The process of RO water itself removes 92 to 99 percent of beneficial minerals such as calcium and magnesium. Hundreds of scientific studies were concerned of demineralized RO water, the WHO (World Health Organization) reported that RO water has a definite adverse influence on the animal and human organism.